Confession: The extent of my knowledge of Mexico could be summed up in a handful of things–piñatas, tacos, sombreros, and Dora. That’s probably not what you want to hear from a homeschool mom teaching a unit study on Mexico, is it? While that might be a little bit of an exaggeration, it’s not too far from the truth. If you’re anything like me and can’t take the heat of anything but mild salsa, I’ve got you covered with this list of Mexico Books for Kids. 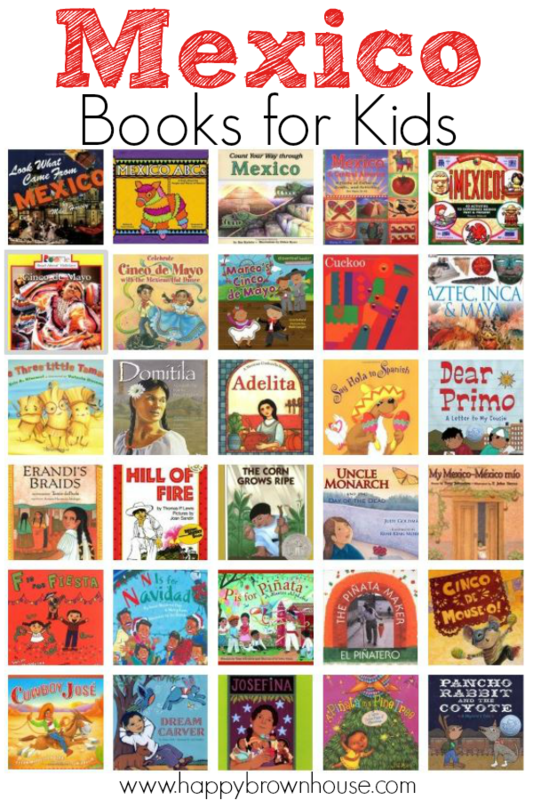 There’s a mix of nonfiction and fiction picture books about Mexico for kids to help your child learn about the Mexican culture. Pair these books with a piñata, Mariachi music, and some tacos for a learning fiesta! We had such a great time learning about Mexico in our homeschool. 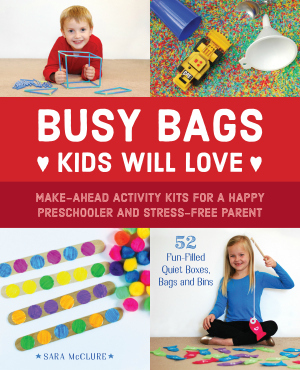 I hope these bring as much fun to your house as they did ours!